What does it feel like? Will my face be frozen? Will my dates notice? These are questions that ran through my head before I got injectable wrinkle reducers for the first time at 24. (The answer to all three: No; not if you go to an experienced doctor. But that was me – be sure to ask these and any other questions you may have including what are the risks when you see your doctor.) I’ve been hooked on this temporary treatment to smooth the few moderate to severe lines on my forehead and the crow’s feet around my eyes ever since, returning every four to five months like clockwork for a treatment that reduces the way those lines look — which I feel good about. But making that initial decision to reduce the appearance of forehead lines, “elevens,” or crow’s feet with injectable wrinkle reducers can be equal parts nerve-wracking and exciting if you don’t know what to expect. 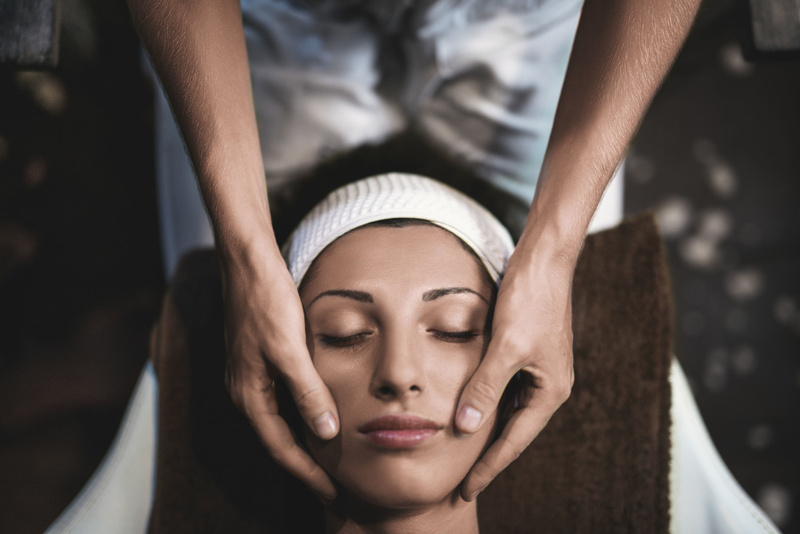 To get you ready for your first cosmetic injection appointment, I asked dermatologist Doris Day, MD, of Day Dermatology & Aesthetics, to walk us through a typical run of show and break down everything that should — or shouldn’t — happen. 1. You should arrive in good health. If you have a cold, are getting over food poisoning, are taking antibiotics, or are otherwise unwell, Dr. Day advises in favor of postponing your appointment so that you don’t confuse symptoms (like a headache) after your aesthetic treatment. She also suggests that if possible, patients avoid blood thinners in the days leading up to your procedure. “It’s not essential, but it will lower your risk of bruising,” she says, but went on to add that if the doctor has good injection technique, the likelihood of bruising may be reduced. 2. You should feel comfortable and confident with your choice of doctor. It’s normal to be nervous before your first cosmetic treatment, but if you get a bad vibe from the office environment or don’t feel comfortable with the doctor’s vision, know that it’s okay to walk away. You can also always talk to Quinn, our concierge, to find a trusted provider in your area. 3. Your doctor should observe both your natural and purposeful expressions, then discuss goals and expectations. Whether or not you know it, your face is likely being analyzed from the moment you walk into the room — and that’s a good thing. Dr. Day says she begins by asking new patients about subjects that will get them naturally animated, like their kids, partners, or jobs. “That way, I will see their natural facial movements and am better able to notice any subtle asymmetry between the left and right side,” she says. “Then I’ll ask patients to purposefully animate to see what the movement is when they try to make an expression and how much strength any given muscle has.” After that, you and your doctor should have a conversation about your concerns and what you’d like to address. 4. You should read the photography consent form. Your doctor may or may not want to take before and after photos of you, and if they do, you’ll be given a consent form to sign. Pay attention to where it says your photos can potentially be used, and make sure to indicate whether or not you are comfortable with them being shared on social media or the doctor’s website, or whether you’d prefer they be kept private. 5. 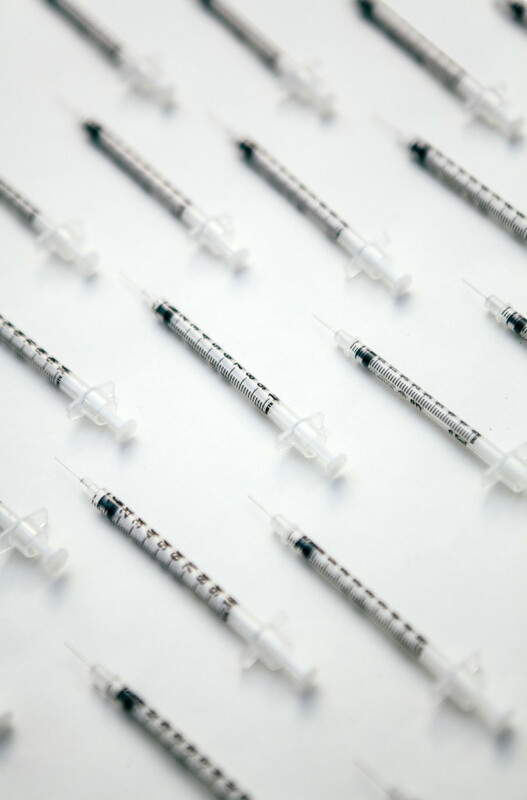 Before injecting, your doctor should inform you of the risks, including common side effects, how long it will take to see results, and activities to avoid post-treatment. “Bruising, tenderness at the injection site, and headaches are the most common side effects and the ones I warn patients about,” says Dr. Day. She also tells them when they can expect to see results. Be sure to talk to your chosen provider to find out if they have their own, specific aftercare tips and to get in-depth information on any risks. 6. You should know the price before you go to pay, but you shouldn’t worry about the number of units. “Asking about the number of units being injected is like asking how many scalpels are used in surgery,” notes Dr. Day. For this reason, she recommends avoiding places that sell by the unit rather than the cost of the service. 7. You should be able to easily contact the doctor’s office after with any questions and be given the opportunity to come in for a follow-up. Dr. Day says that patients should always feel as though the doctor is there to answer any questions they may have once they leave the office. To make sure the injectable wrinkle reducer did what it was supposed to do and the patient is happy with the results, she likes to book a follow-up appointment two to three weeks after the first treatment. To see if they’re the best fit for you, ask your injector about their standard practices for follow-up questions and appointments.